A good book, a cup of soothing tea, and a hot bath. Sounds like perfection, right? Self-care is essential to our happiness, but we sometimes let it slip through the cracks while we're juggling everything in our lives. However, it's crucial that we make time for that good book and bath — or whatever it is that relaxes and rejuvenates us — and luckily, there are products that can help! We've rounded up self-care items that are just what you may need. 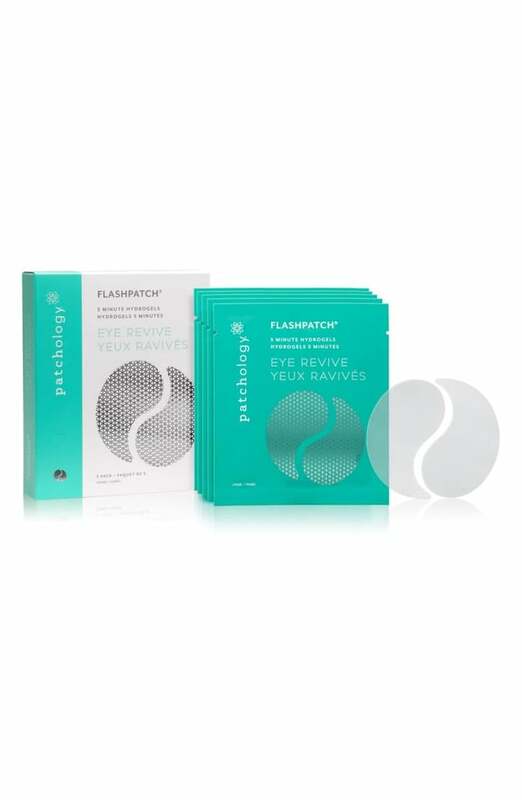 In the time it took you to read this article, you could have been giving your undereyes some TLC with these Patchology FlashPatch Rejuvenating 5-Minute Eye Gels ($15).